Polycystic Ovarian Syndrome (PCOS) is a common hormonal imbalance which affects millions of women worldwide. It is a condition in which small cysts are formed in the ovaries that produce male hormones instead of female hormones, leading to problems like irregular periods and complicated pregnancies. Acne – Since testosterone levels are high in this condition, it can make your skin oilier and cause breakouts. Unwanted Hair – Mostly women with PCOS grow hair on their face and other parts of the body. This condition is known as hirsutism. 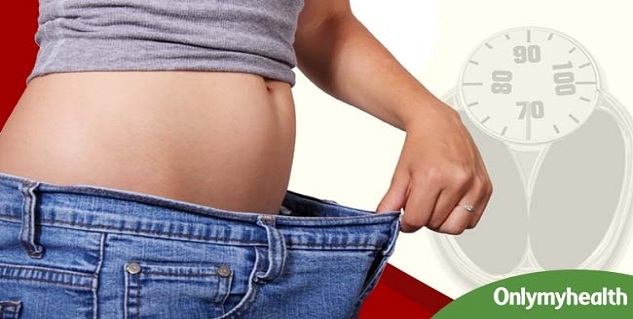 Weight Gain – Around 80 % of the women suffering from PCOS are overweight. Irregular Periods – One of the most common symptoms of PCOS is an irregular menstrual cycle. Headaches – Headaches is not a common symptom but it can affect some women. Thinning of Hair – As the condition progresses, your hair may get thinner and fall out. The cysts formed due to abnormal levels of hormones are a result of inflammation. Turmeric is known for its anti-inflammatory benefits and is a great source of treating a variety of inflammatory conditions such as arthritis and ulcers. 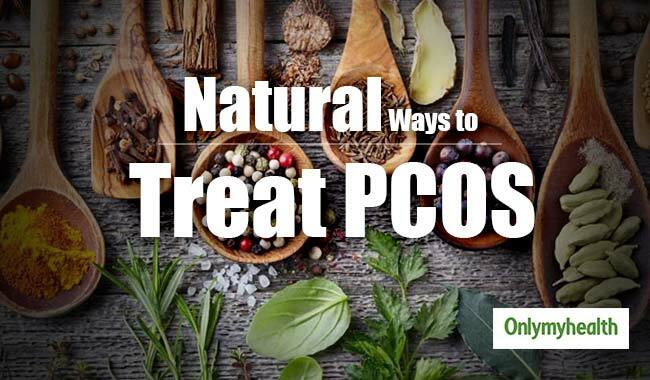 Consumption of COD liver oil may help improve ovarian function and reduce androgen levels in women suffering from PCOS. It also helps regulate female hormones. COD liver oil can also be effective in improving debilitating symptoms of PCOS such as unwanted hair growth and irregular menstrual cycle. Green tea is an excellent source to improve insulin sensitivity and control glucose levels. If insulin levels are high, this means that your testosterone levels will increase, leading to more unpleasant symptoms of PCOS. Two to three cups of green day every day will maximize the health benefits. Consuming holy basil can control your insulin levels, which helps block the production of testosterone. You can add basil leaves to your tea and drink it, add it to your smoothies or add it to your salads. Holy basil lowers your cortisol levels and prevents weight gain. Maintaining your weight can help keep your insulin levels in check and also decrease health risks associated with PCOS. Being overweight is considered the underlying cause of polycystic ovarian disease. A low-calorie diet and exercise can improve the symptoms of PCOS. In today’s fast-paced world, women experience stress at every stage of their lives. Stress increases the amount of cortisol in your body, which can lead to overeating and accumulation of body fat. Some of the things you can try to keep your stress levels in check include getting enough sleep, cutting down caffeine, yoga and meditation. Sleep disturbances can increase your stress levels and create a hormonal imbalance. Also, disturbed sleeping disturbances are more common in women with PCOS. To slow down the progression of the disease, you should aim for 6-8 hours of sleep, regular bedtime routine and avoid fatty foods. Read more articles on Women's Health.